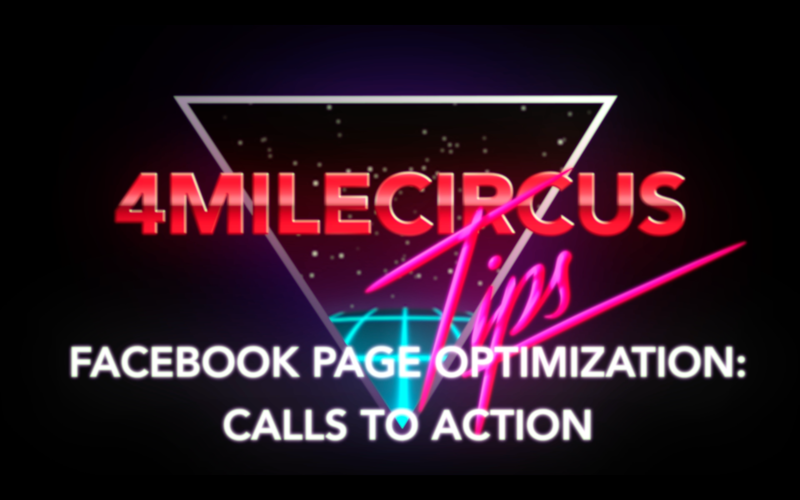 The call to action button allows page visitors to take an action of your choice with a single click. If you have a film, invite people to watch a trailer for it. If you’re selling something, link your online store. If you’re trying to drive traffic to a blog or podcast, link to that. You can also use it for mailing list sign ups or contact forms. Whatever is most important to your project right now should go here, and you can change the button as you need to.